@Any Rioter,When it comes to game balance/visuals/lore...Does Riot care about all champs equally? Why on earth would you wait until a post had several hundred upvotes to delete it? Found out the hardway how Yi's ult actually works. Yay bans are gone from Aram! Apparently China banned all blood (and dead bodies) in video games. 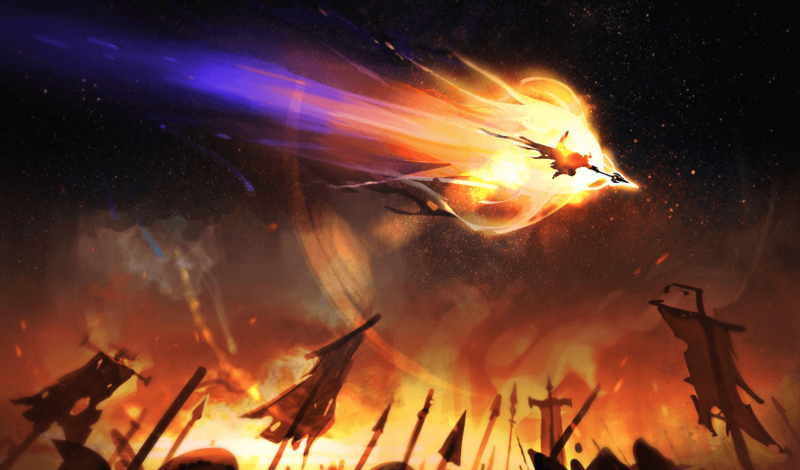 What did Kayle rework accomplish ? What if Zed had mana instead of energy?